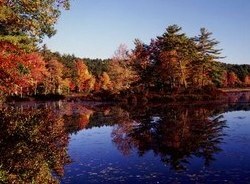 Harvard Forest annual reports are a compilation of activities, accomplishments and future goals. Below are Annual Reports available for download. Original Copies are located in the Harvard Forest Document Archives.